Our school rugby tours to Ireland are ideal for junior and senior age groups looking for top class rugby and fantastic hospitality. Ireland offers a fantastic mix of stunning scenery, fun activities and rich culture. The strength of the schools and clubs’ rugby system in Ireland means that your teams will come up against very competitive sides. Junior school rugby tours to Ireland provide the perfect blend of sports and entertainment in a fantastic setting just a stones throw away from the UK. Senior schools will also come up against fierce opposition and a tour to Ireland will certainly improve your team’s abilities all over the field. As well as rugby, there is also great options for hockey and football tours in Ireland. For more information of on sports tour and rugby tours to Ireland please fill out our contact form here. Ireland has spawned some cultural greats: James Joyce, Brendan Beehan, Yeats, Peter O’Toole Frank McCourt, A P McCoy and, of course, Brian O’Driscoll. Dublin:Trinity College, Temple Bar, Guinness Store House, Grafton Street, St. Stephens Green, Howth, Dublinia, Bus Tour, Dublin Castle, Bewleys coffee shop. 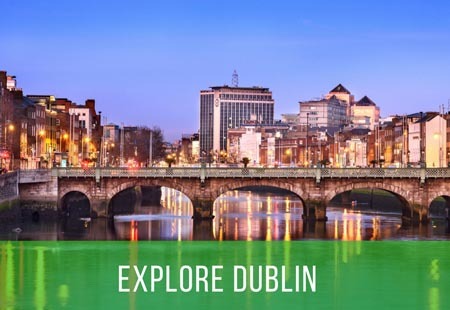 There are plenty of excursion options in Dublin such as visiting the famous Temple Street, a tour of the Guinness Factory or walking over the iconic Ha’penny Bridge. Take a tour of the Aviva Stadium, the home of Irish rugby. Learn about some of the greatest moments in Irish sporting history as you relive the events through a short video and tour. With impressive architecture and just over 51,000 seats, there are plenty of photo opportunities. Experience Gaelic sports on our bespoke school rugby tours to Ireland. 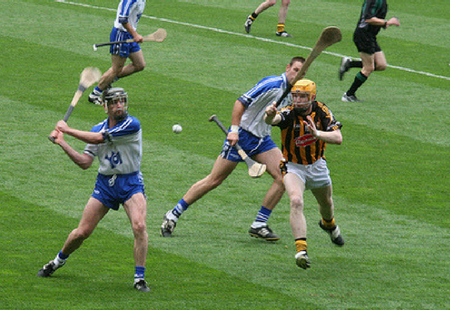 Watch a game of Gaelic Football or participate in a Hurling coaching session for an amazing introduction to these traditional sports. 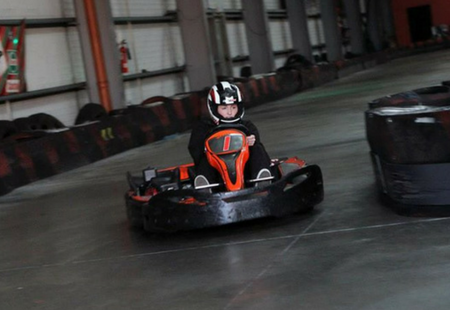 Other activities can include kayaking, watersports, ten pin bowling, pitch & putt and Go Karting. With many options for accommodation and stunning towns to visit all around the country including Cork and Tramore, our tailor made school rugby tours to Ireland can take in multiple destinations around the country. The Atlantic coast and Galway are popular destinations for touring sides and teams can also explore Northern Ireland with highlights including Belfast and Giants Causeway. 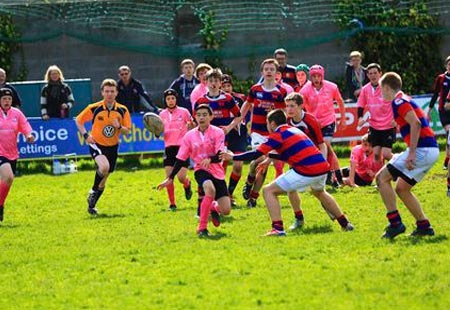 Whether it is the hustle & bustle of the city, you are after or days spent exploring the beautiful rural scenery and visiting local attractions, then tailor made school rugby tours to Ireland are guaranteed to be an unforgettable experience where you will embrace the Irish culture enjoy their warm hospitality and of course, world class rugby.